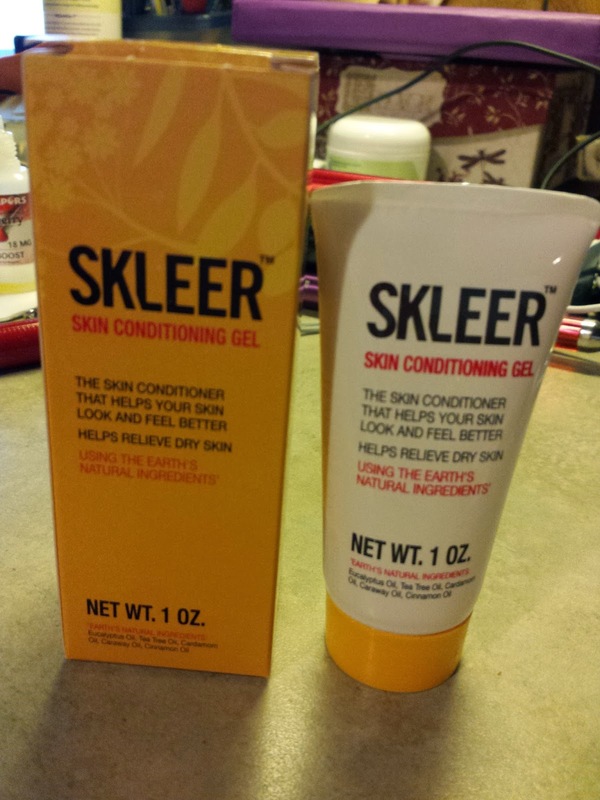 As a blogger I was given the Skleer Skin Conditioning Gel to try, review and offer a Giveaway. 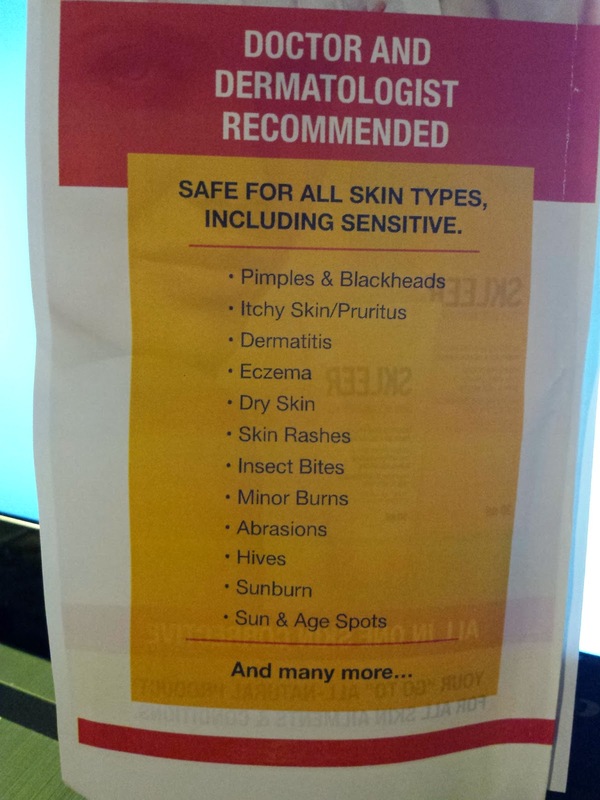 Th skleer gel is just that gel formula not a lotion. It has a strange aroma to it, not horrible but not perfumed either. Sorry can't really describe it. The aroma does go away as it dries. It is all natural with Eucalyptus oil, Tea Tree oil, Cardamon oil, Caraway oil, cinnamon oil, and a few other non oils, but that is the strange aroma. I have used this for a couple of days and it is helping my dry skin feel better like it says it will, so I will continue to use it. Dead Sea Mud Mask Review.